Welcome to the blog! Written as regularly as I am able to between shoots, editing, meeting clients, being a taxi driver, chef and housemaid to my kids. 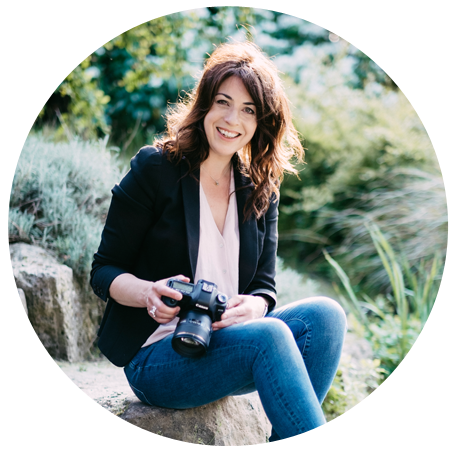 It’s jam packed not only with insights into client sessions but locations, lovely people I’ve met, local businesses, food and fashion. Basically, anything which inspires me and I hope it inspires you too. And if there’s something you’d particularly like me to include feel free to contact me or add a comment in the blog. I’d love to hear what you think! West Wittering is a favourite all-year-round location- read on to find out why along with some recommended things to do and places to eat to complete your day trip to this beautiful stretch of Sussex coastline. 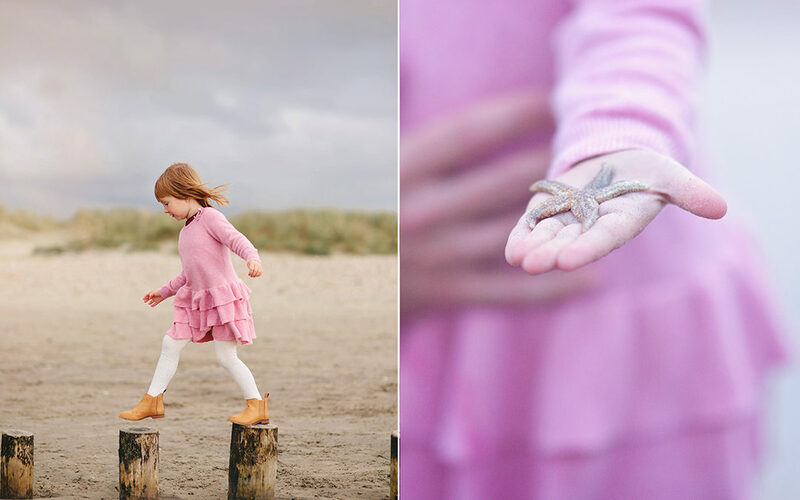 Discover how to extend your photography session in West Wittering into a whole day out – or simply be inspired for a family fun day out….